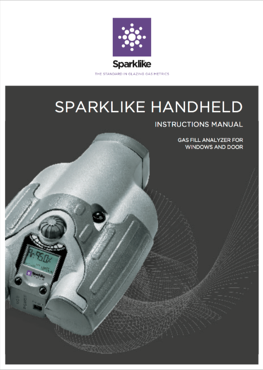 By filling in the form you will receive the Sparklike Handheld manual in printable format. The manual is in English. The manual is for all Sparklike Handheld™ devices. The device enables non-invasive quality sampling and argon analysis for standard double glazed insulating glass units.